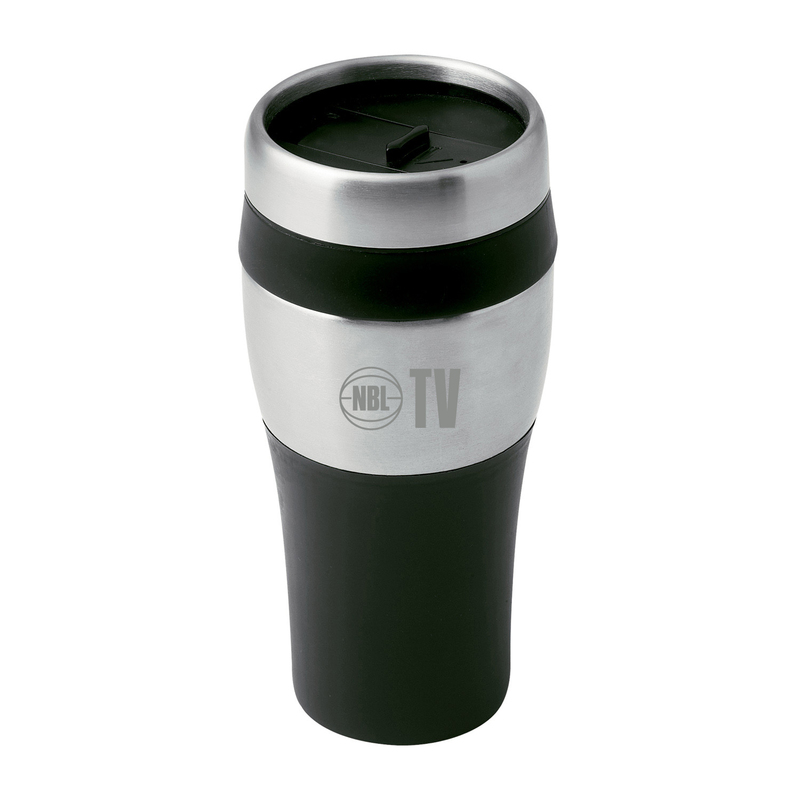 BPA free, 400ml capacity mug with thermal insulated body, screw on lid and positive sealing drink hole with sliding tab. Supplied in white box. Colours: Silver & Black, Dimension: 185mm H x 82mm D. Price includes : 3 Day Service* Pad Print - One Colour/position. Setup is included.